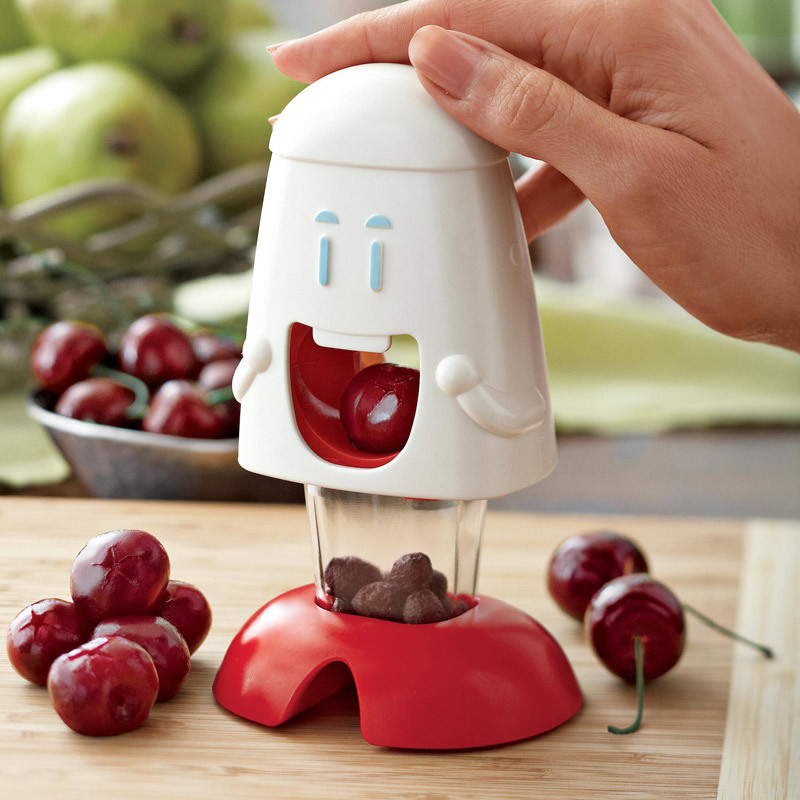 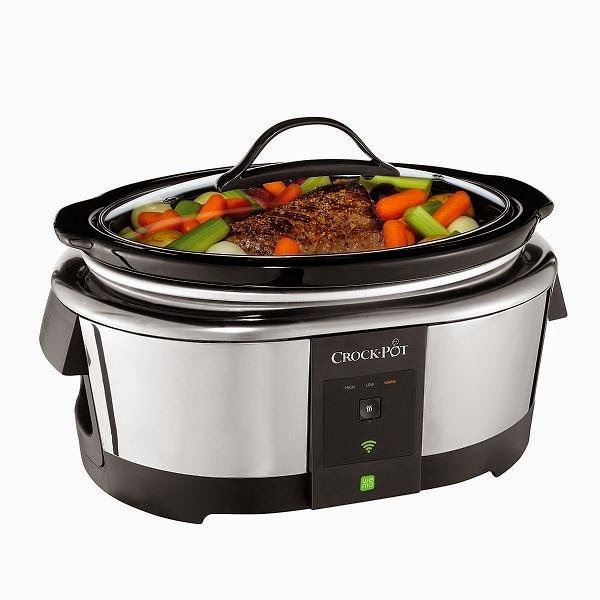 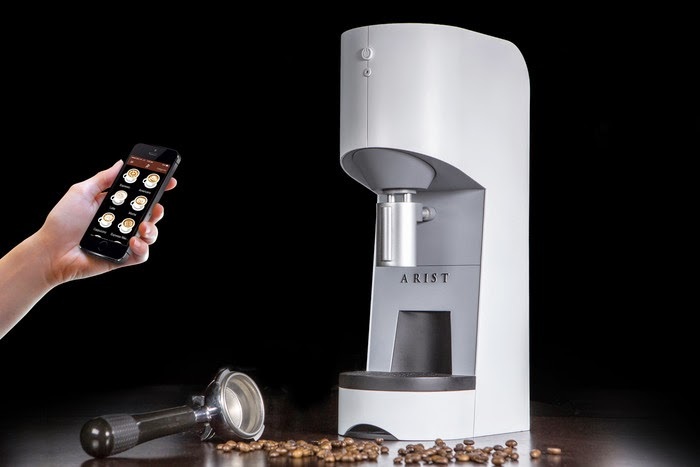 15 Functional Kitchen Gadgets That Make Life Easier. 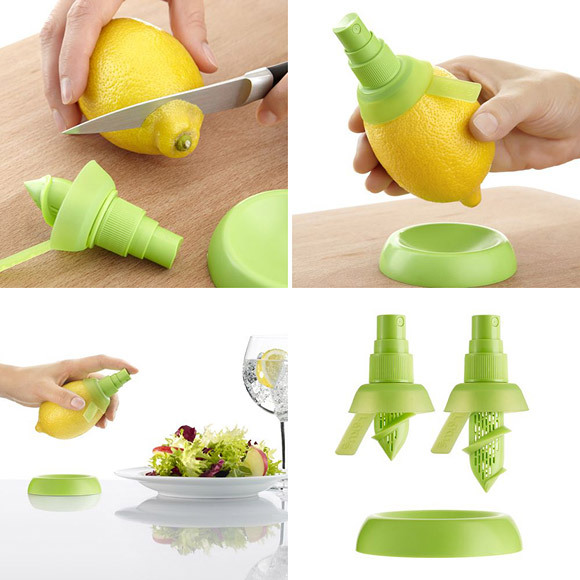 Collection of 'Functional Kitchen Gadgets That Make Life Easier' from all over the world for you. 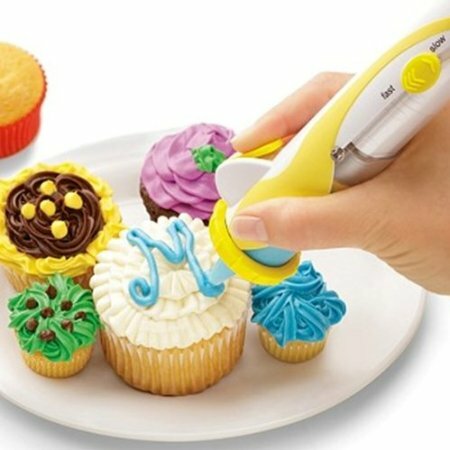 Frosting Decorating Pen: Decorate your cakes like a professional with this cool decorating pen. Citrus Spray: Attach this spray to the citrus fruit and spray on the juice as you need. 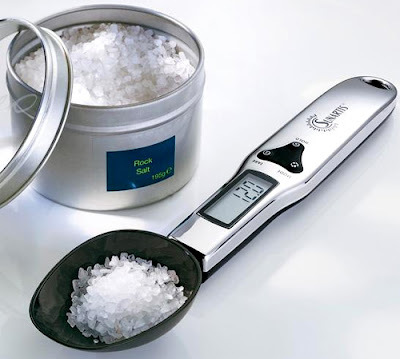 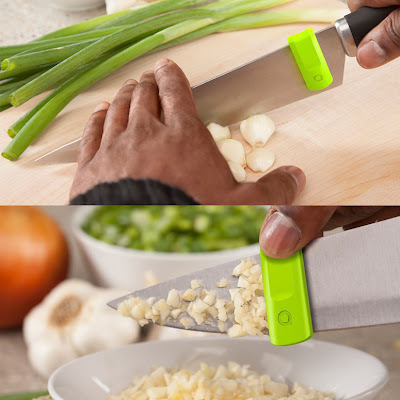 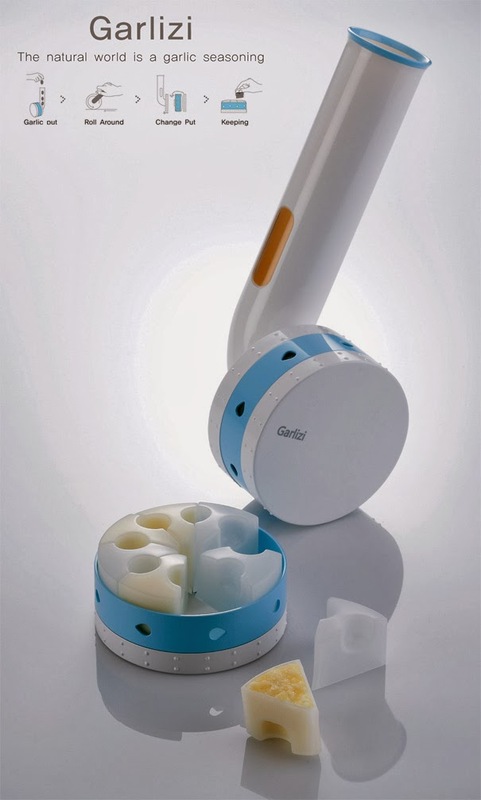 Garlizi: This cool kitchen tool will grind/chop and store the garlic and onion as ready-to-use cubes. 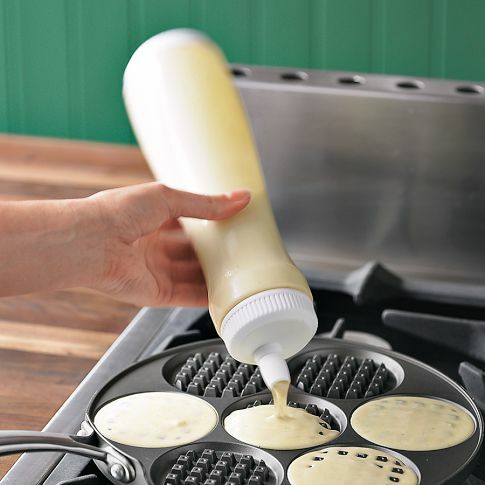 Oil Brush: Just fill it with your favorite oil and give a light squeeze. 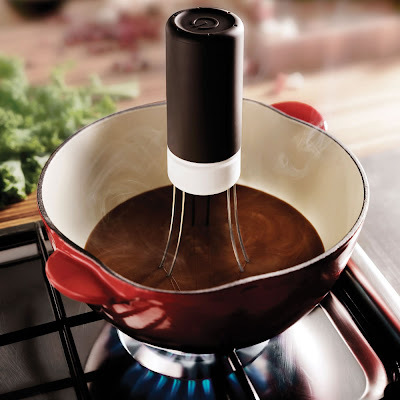 The heatproof brush allows you to apply cooking oil without any problem. Pancake Pen: Mix batters right in the bottle; measurement markings on the side allows you to measure quantities and it can hold 3 cups of batter. 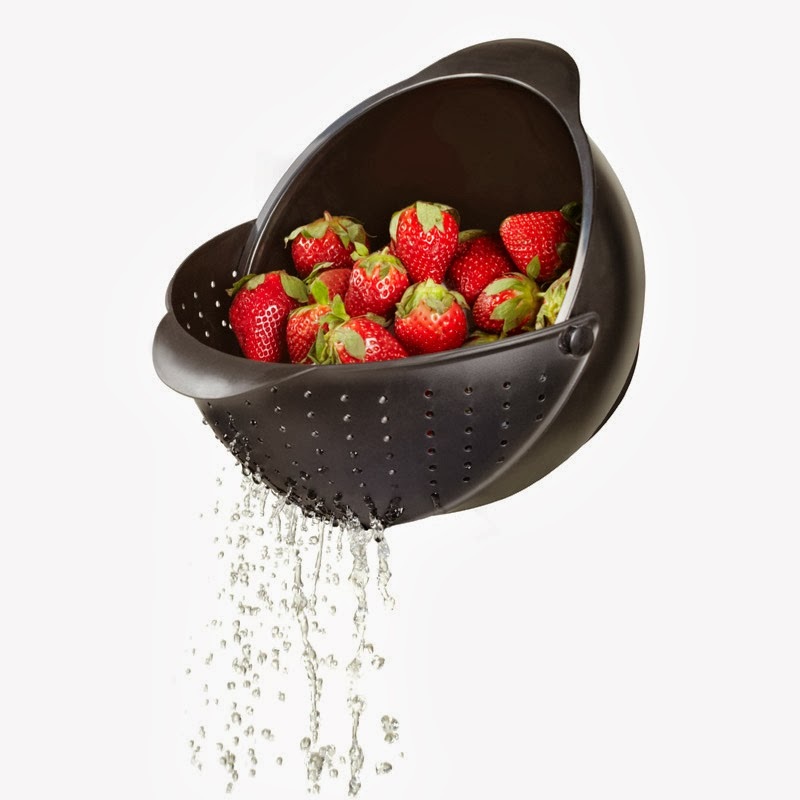 Umbra Rinse Bowl and Strainer: The Umbra Rinse Bowl and Strainer combines a kitchen bowl with a built-in strainer that allows you to easily rinse fruits, vegetables and more with just a tilt. Quirkyglide: Its a clip-on attachment that clips discreetly onto your knife, moving effortlessly up and down the blade to clean it. 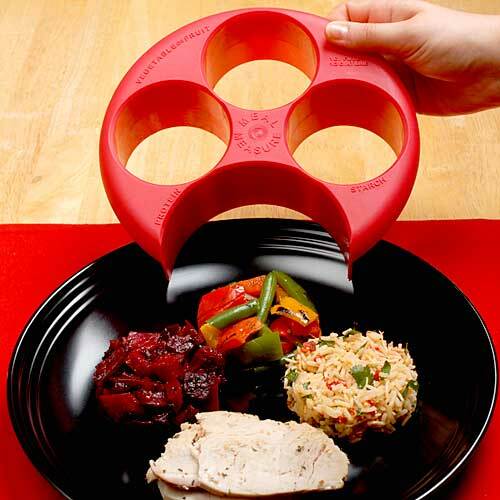 Portion Control Plate: Portion-control plate is important for weight management; it encourages portion-specific eating habits and features labeled areas for fruits and vegetables, starch and protein. 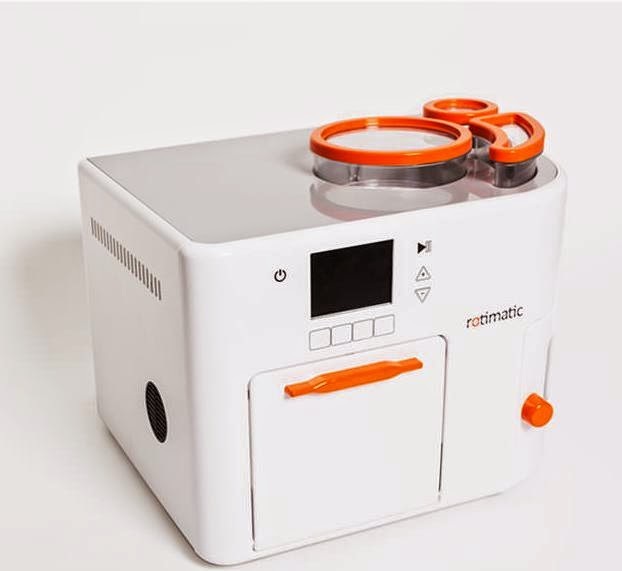 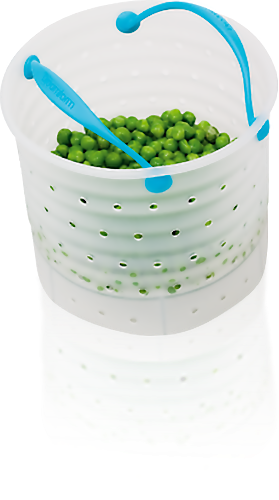 Vebo: Easy for steaming and straining your vegetables all in one unit; means less to clean up and also great for placing vegetables straight onto your plates.